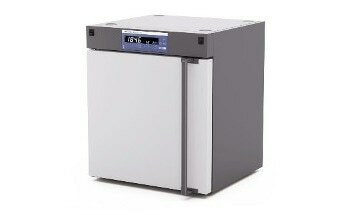 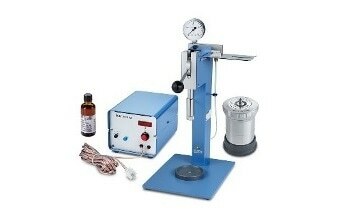 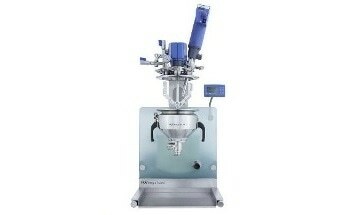 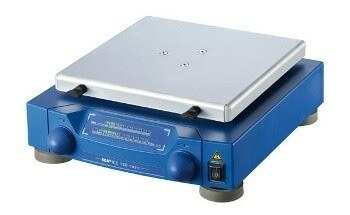 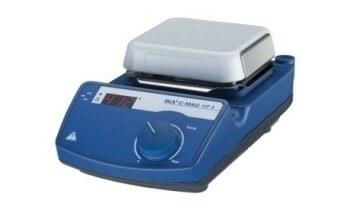 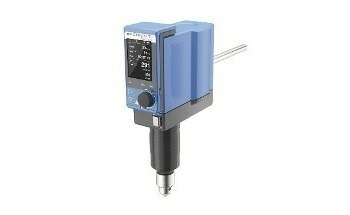 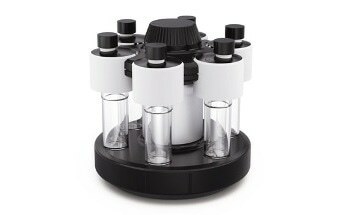 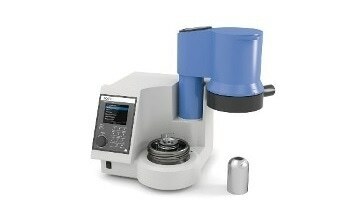 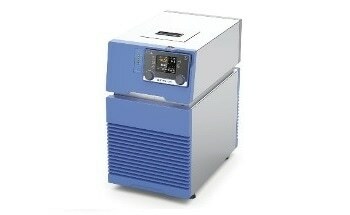 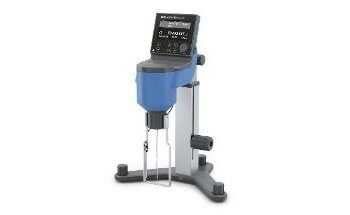 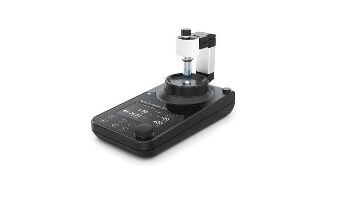 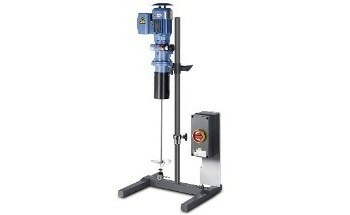 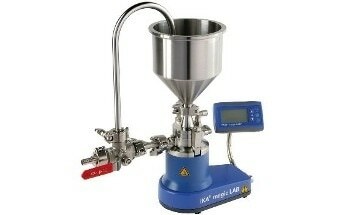 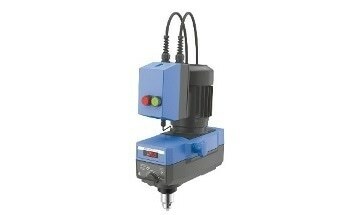 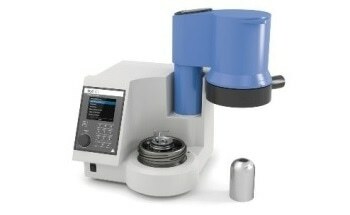 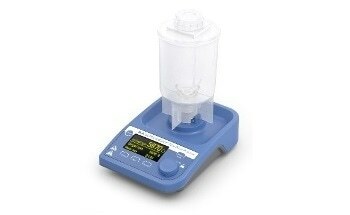 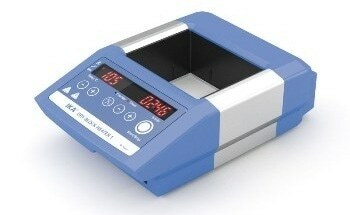 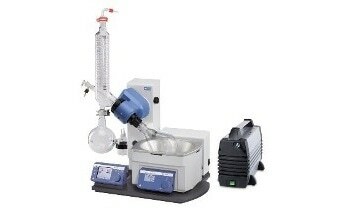 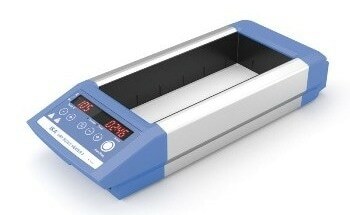 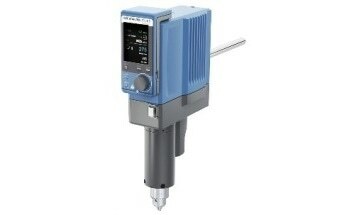 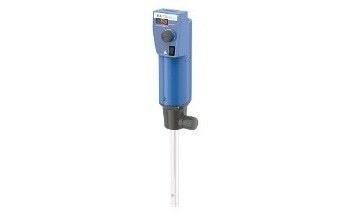 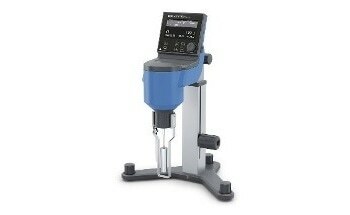 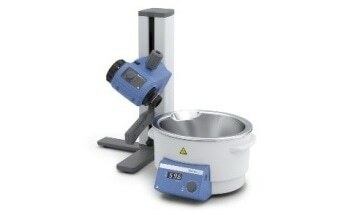 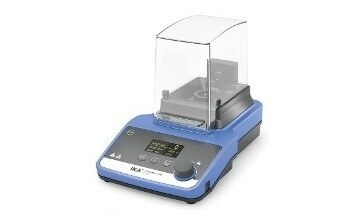 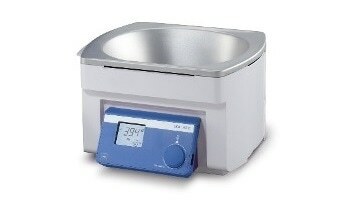 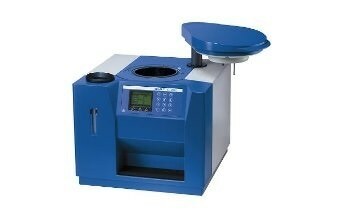 The IKA Vacuum VC 10 Vacuum Controller offers two-point calibration of multiple vacuum sources. 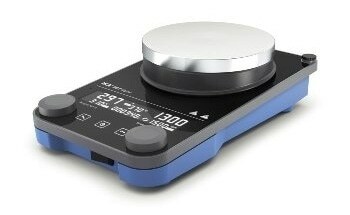 The instrument comes equipped with a chemo resistant ceramic pressure sensor as standard; and a high-resolution TFT display designed for easy, intuitive navigation and operation. 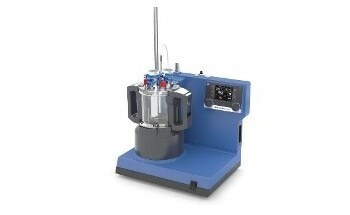 The unit’s ventilation valve continues to operate even during a power shortage, ensuring that the vacuum chamber remains aerated. 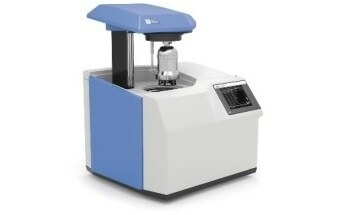 Up to 10 programs can be saved alongside up to 10 pressure/time sequences, even allowing users to save the last experiment run. 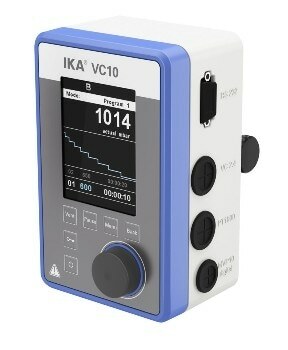 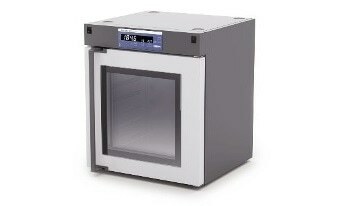 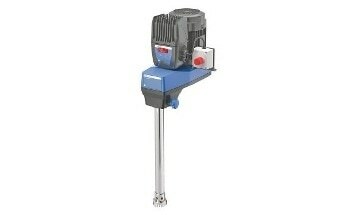 As well as these stored patterns, the IKA Vacuum VC 10 also offers a comprehensive manual mode. 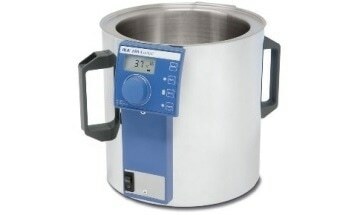 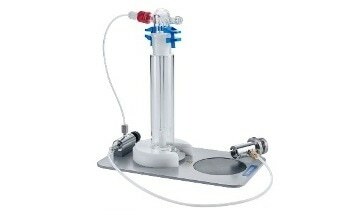 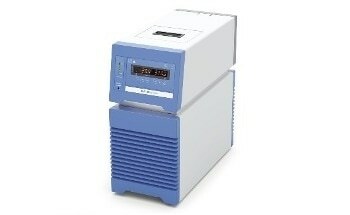 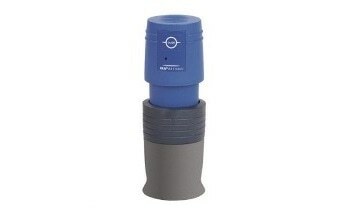 Experiments can be managed using the labworldsoft® software (connected via a PC and RS 232 interface), and the unit allows the connection of an external PT 1000 temperature sensor to measure application temperature. 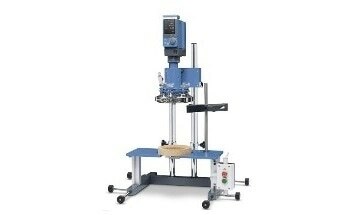 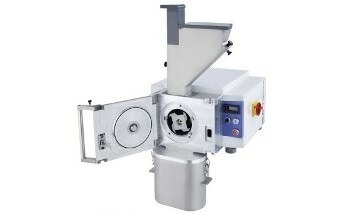 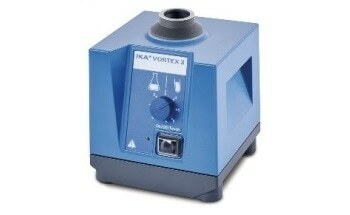 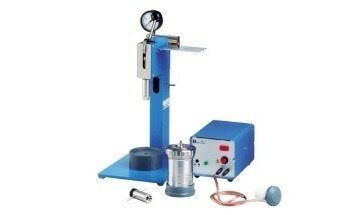 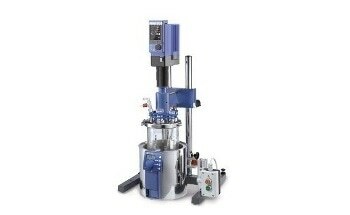 A control knob is able to stop the controller in an emergency, as well as aerating the vacuum chamber. 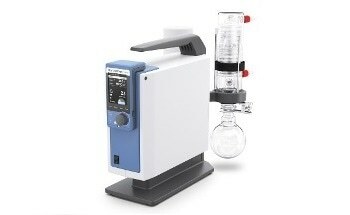 An inbuilt cleaning function helps ensure the longevity of valves, and this can be adjusted for each individual application. 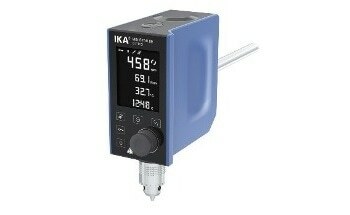 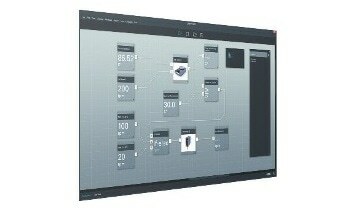 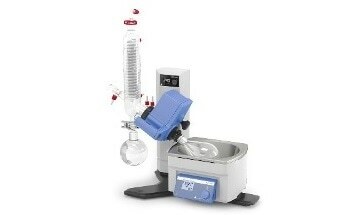 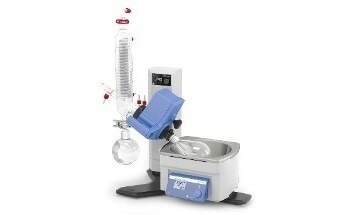 The IKA Vacuum VC 10 can be controlled in a variety of languages, selectable via a menu. 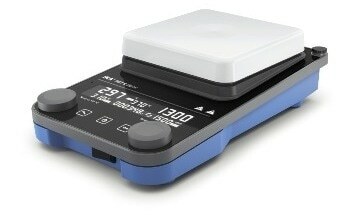 Furthermore, the device’s firmware can be updated via USB with the freely included Firmware Update Tool.